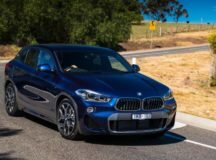 BMW is strengthening its leading position in Australia in the SUV segment by launching some interesting updates for the 2019 X1 and X2 range, with full prices also to be announced. Some variants also come with cut down prices, while others are introduced with the same pricing tags as the previous generation. Aussie magazine PerformanceDrive has recently released the full prices for the YM2019 of both models and you can find them below, with deliveries expected to begin starting next January. 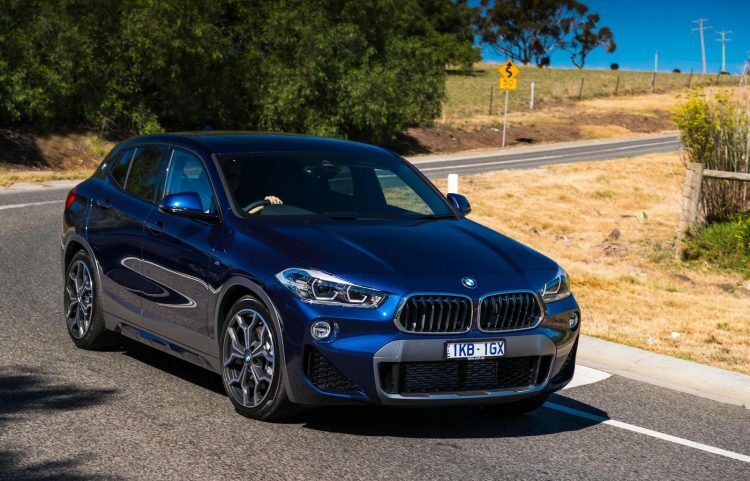 2019 BMW X2 xDrive20d: $59,900 (unchanged. 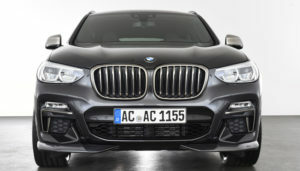 Starting with the 2019 BMW X1, the entire range comprises four variants, starting with the sDrive, and continuing with sDrive18d and sDrive20i. 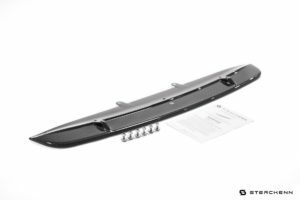 There is also the top of the line xDrive25i. 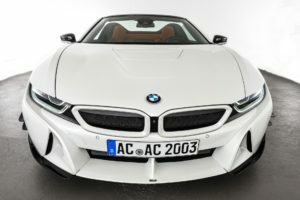 Standard features for all include an 8.8-inch touch-screen display for infotainment system and available with iDrive Touch control on the centre console. It also adds Apple CarPlay as standard along with the Navigation Professional Plus infotainment package. 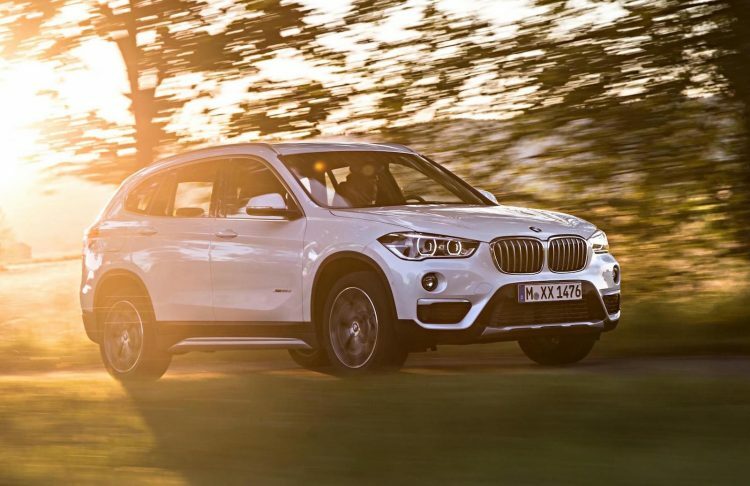 Under the hood, the 2019 BMW X1 range comes with four power configurations – 103 kW and 220 Nm of torque, 110kW and 330 Nm of torque, 141kw and 280 Nm of torque, and 170 kW and 350 Nm of torque, for the top of the line variant. 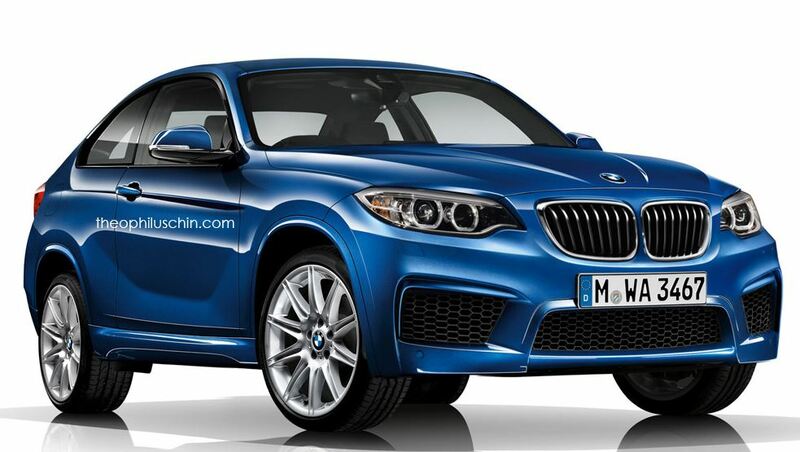 Moving to the 2019 BMW X2, the model is offered with three variants – the sDrive18i, sDrive20i and topper xDrive20d. 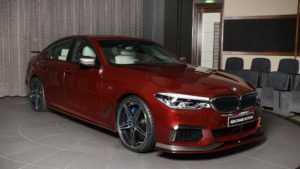 Visual enhancements that separate it from the X1 refer to 19-inch alloy wheels which replace the previous 18-inch wheels, coming with an Y-spoke design and Orbit Grey finish. 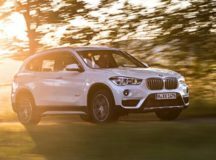 Under the hood, the new X2 features the same engine as the X1, only with different power output in the top of the line xDrive20d, which is 140 kW and 400 Nm of torque.